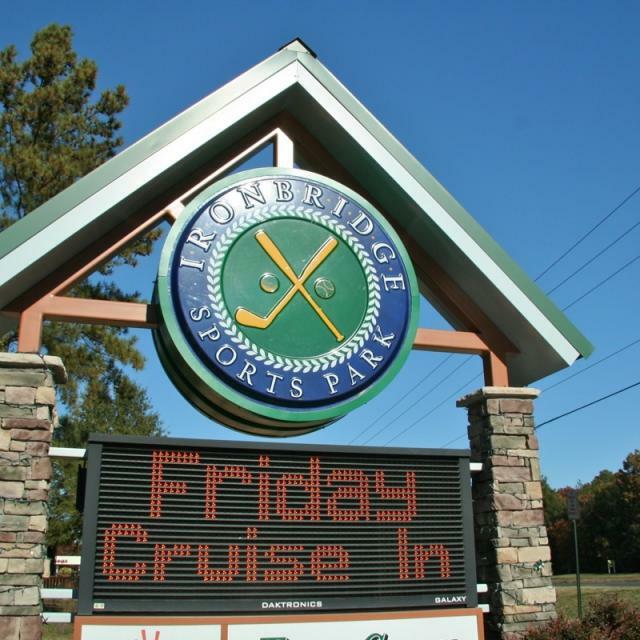 With a covered driving range, nine batting cage stations, a one of a kind in Richmond 18-hole miniature golf course, Ironbridge Sports Park is an extraordinary family experience open year round. 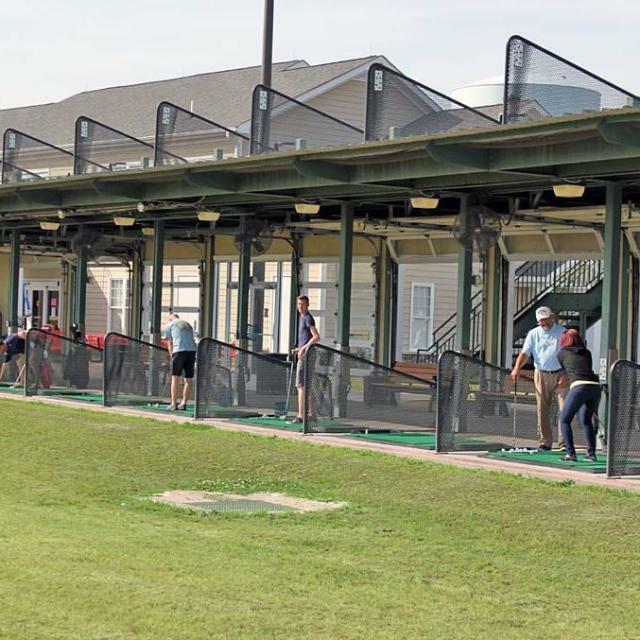 The two-tier driving range is the great place in Richmond to practice your swing. 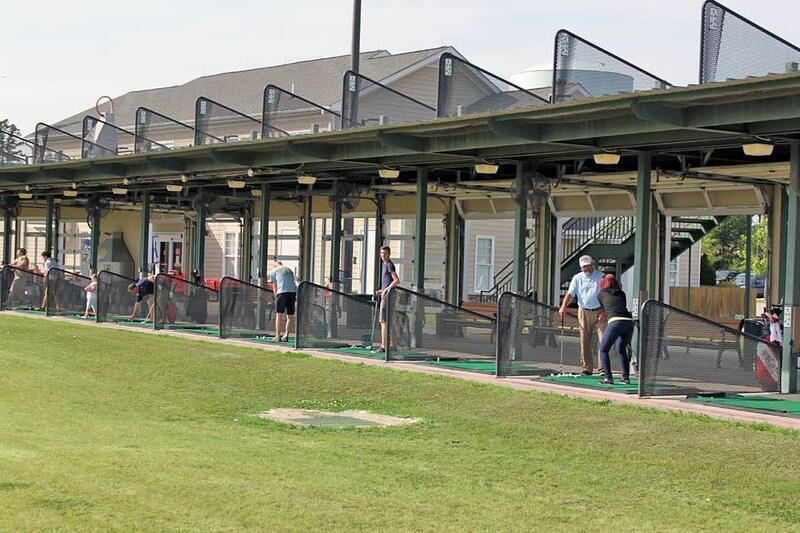 The tee deck has 60 total hitting stations. Grass tees are available if you prefer to practice on real Bermuda turf. 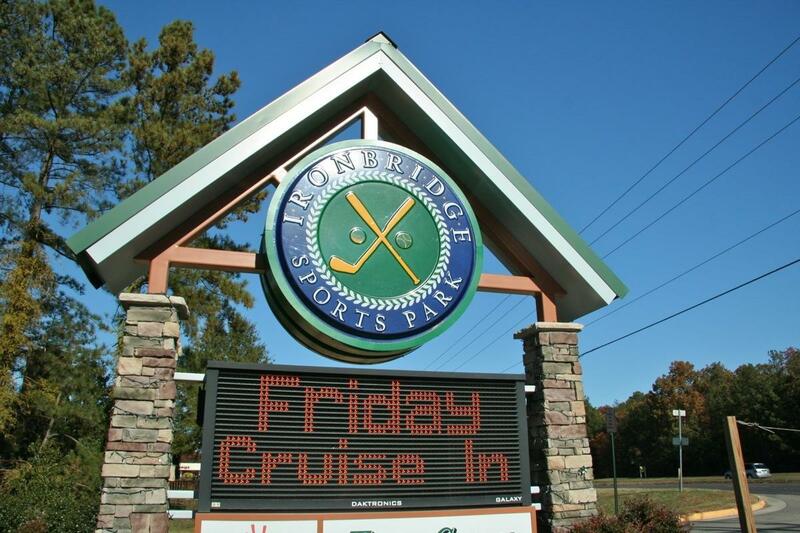 The only miniature golf course of its kind in the Richmond region. Eighteen multi–colored holes surrounding a huge waterfall, six ponds, rocks, boulders and many other obstacles make this course fun, yet challenging.